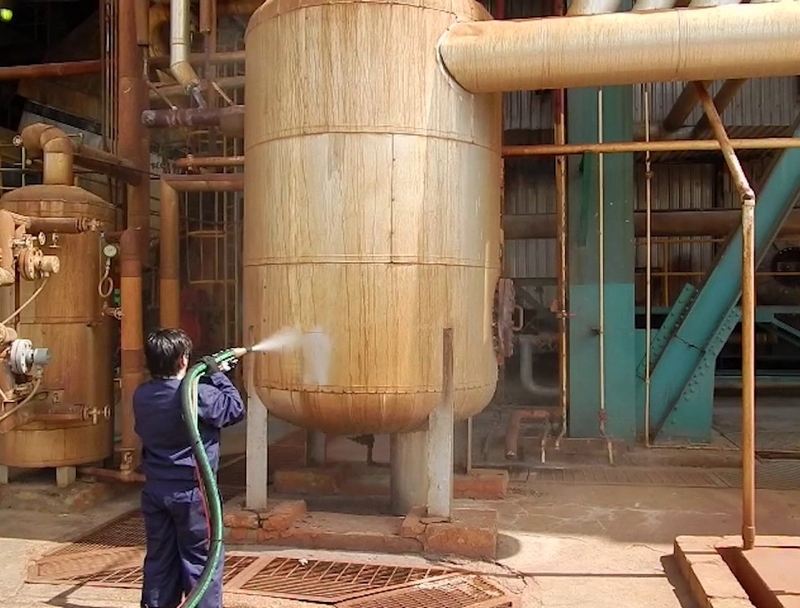 Bear Power Clean provides high quality and eco-friendly dustless blasting. 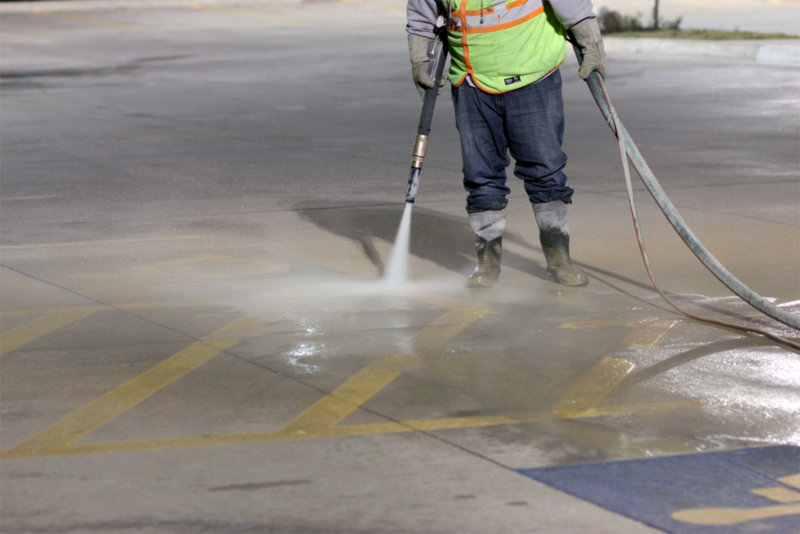 Also providing sand blasting, pressure washing, and steam cleaning. Maintenance, cleaning, and restoration of commercial, industrial, residential, automotive and marine properties. Sandblasting and Dustless Blasting concrete, brick and wood, inside the home and out. 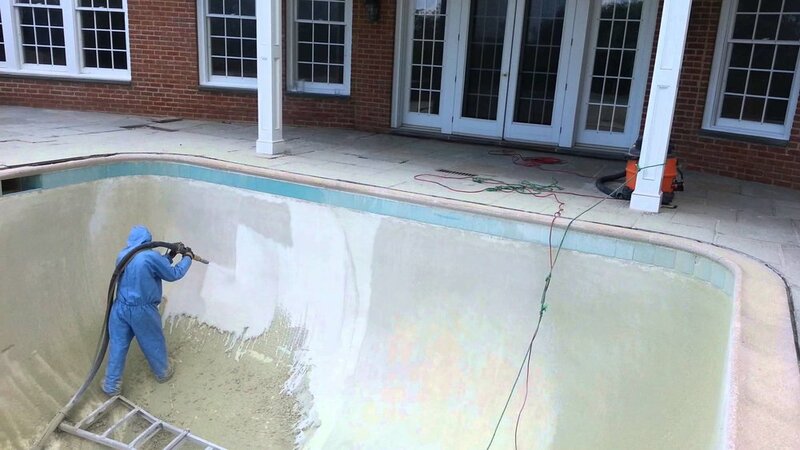 Sandblasting and Dustless Blasting off old plaster and pool decks. 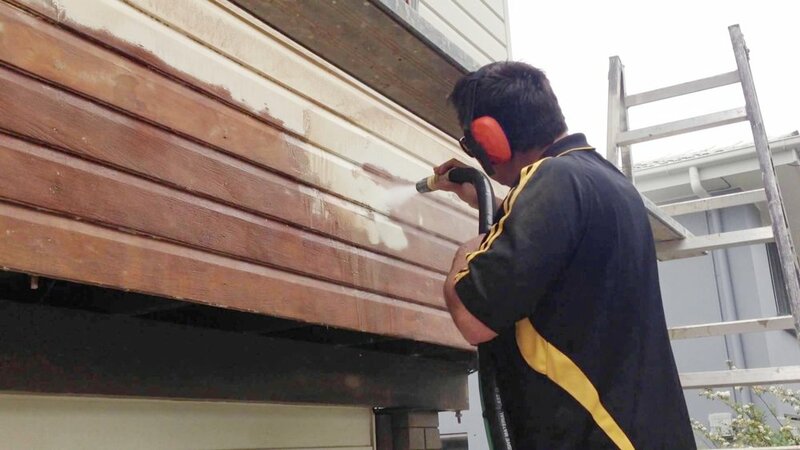 At Bear Power Clean we provide high quality dustless blasting cleaning, restoration and surface preparation services. 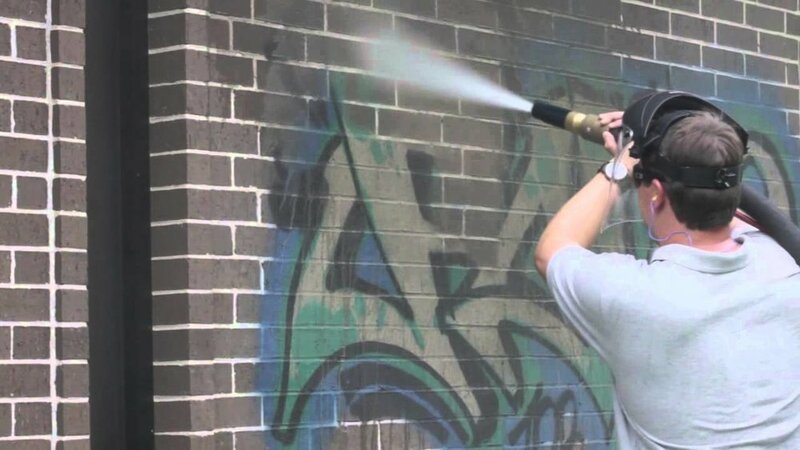 Whether you are a discerning homeowner looking for an honest and professional dustless blasting contractor or a property management firm looking to improve your property’s curb appeal, we have the team to do the job right. All job inquiries are answered within 24-48 hours. Call or email for a free, no obligation estimate. All job inquiries are answered within 28-48 hours. Thank you for your interest! A representative of Bear Power Clean will get back to you as soon as possible.